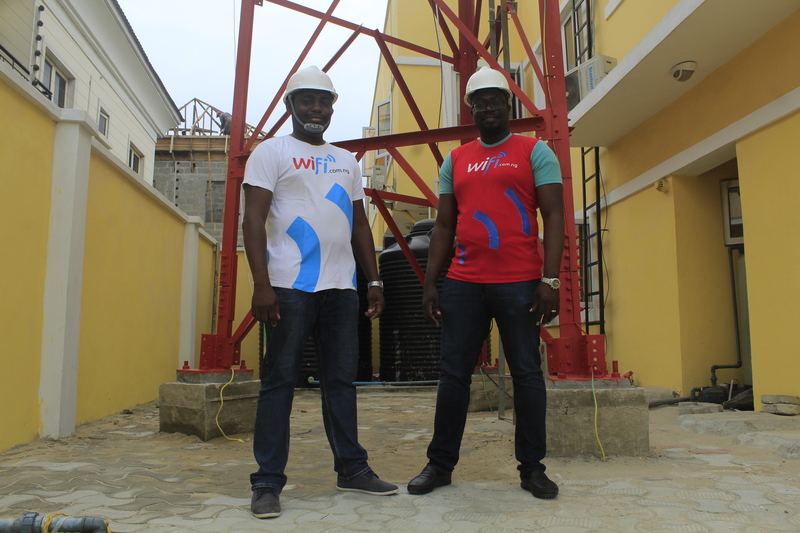 Tizeti, the Nigerian internet service provider behind the brand Wifi.com.ng, has raised $3 million in a new round of funding as it expands its unlimited internet service into Ghana. The new financing was led by 4DX Ventures, a new, Africa-focused fund that’s been deploying capital at an incredibly fast clip since its launch earlier this year. Its portfolio includes Sokowatch, a startup connecting local African retailers to international suppliers; the outsourced programmer placement and apprenticeship service, Andela; and the integrated pharmacy supplier and operator, mPharma. For Walter Baddoo, one of 4DX Ventures co-founders and a new addition to the Tizeti board, the value in a company that operates as “the Comcast of Africa” was clear. “If you take the efficiency of point to multipoint wireless technology and you add to that solar infrastructure, you leap-frog a generation of infrastructure. That makes getting cheap data to the hands of customers much easier,” Baddoo says. Tizeti does exactly that. Using solar energy to power its wireless towers, the company provides residences, businesses, events and conferences with unlimited high-speed broadband internet access, which now covers more than 70 percent of Lagos. Since its launch from Y Combinator’s winter 2017 batch, the company has installed over 7,000 public Wi-Fi hotspots in Nigeria with 150,000 users. In November, the company partnered with Facebook to offer Express Wi-Fi and roll out hundreds of hotspots across the Nigerian capital of Abuja. Now, with the new funding, Tizeti is expanding its operations outside of Nigeria, launching a new brand — Wifi.Africa — and pushing its service into Ghana. “Tizeti was built to tackle poor internet connectivity not only in Nigeria, but on the continent as a whole, by developing a cost-effective solution from inception to delivery, for reliable and uncapped internet access for potentially millions of Africans,” said Kendall Ananyi, the co-founder and chief executive of Tizeti. The company’s unlimited internet packages cost $30 per-month, a price it’s able to achieve through the use of cheap solar electricity to power its towers. All of this is being powered by a network of new undersea cables stretching along the ocean floor that is bringing connectivity to the continent. It’s not a radical concept, and it’s one that has netted the company 3,000 subscribers already and nearly $1.2 million in annual recorded revenue in its first months of operations, Ananyi told us at the time. “There are 1.2 billion people in Africa, but only 26 percent of them are online and most get internet over mobile phones,” says Ananyi. Perhaps only 6 percent of that population has an internet subscription, he said.